This week I was super excited to find out that I’ve made the top 50 beauty blogs in the UK, a list compiled by Rebates Zone of “the ultimate in beauty ideas from Britain”. LadyM Presents comes in at number 19, so following on from this and actually the fact that I don’t blog so much these days about beauty. I thought that I should bring you up to date with my current beauty box of tricks and the products that I am currently loving. 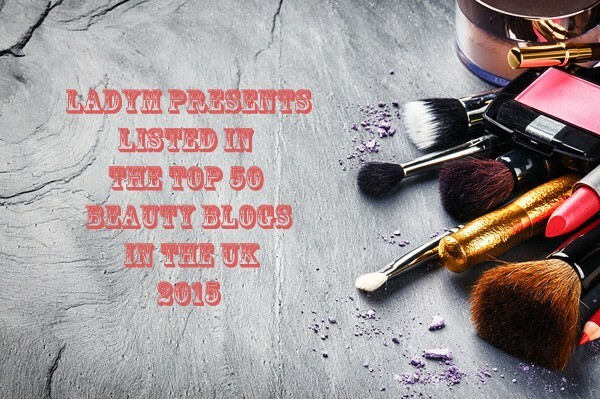 You can see the full list of the top 50 beauty blogs in the UK here. This has been a beauty staple of mine for a good few years. It features regularly in the beauty press and even enters InStyle’s Best Beauty Buys for 2015 as a “new winner 2015”. It’s a good price at usually around £14 for 100ml. Maybe more than your usual high street product but it is oh so good! 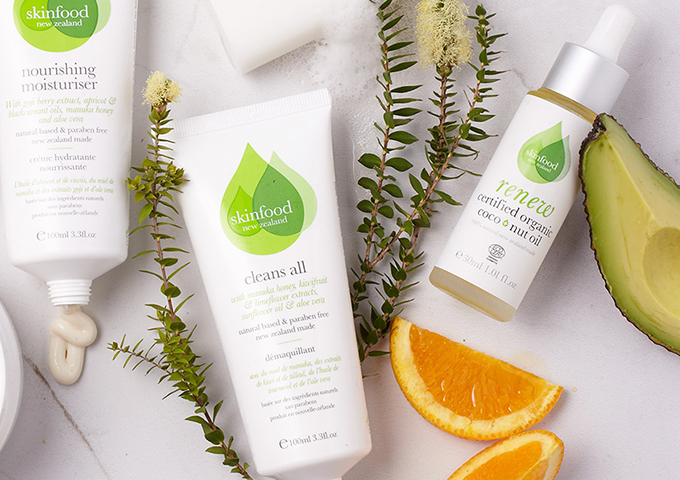 Plus you no longer have to buy online or through a Liz Earle consultant, it’s available on the high street in Boots and John Lewis. I just love the concept of this product, using it with a nice hot steaming cloth taking away the impurities of the day that end up on your skin. I am a bit of a resultime addict. Formally known as Collin, I use the collagen gel, hydrating moisturiser, the eye cream, the CC cream. I am well and truly hooked. 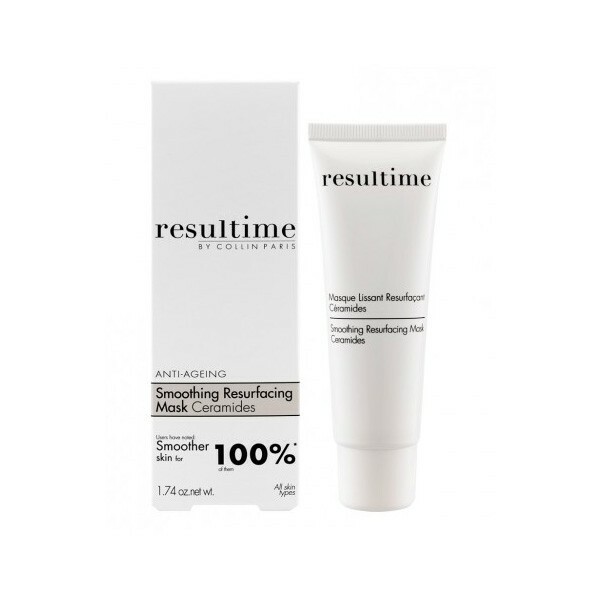 One product I absolutely love using is the anti-ageing Smoothing Resurfacing Mask. I use this once a week after using their microdermabrasion scrub on my face in the shower. I apply a thin layer of the mask to my face and neck. It soaks in like a cream so I apply it at night, before bed. Becky my beautician at Beauté, Tunbridge Wells taught me this trick. It doesn’t look like a mask, so you won’t scare your partner when you get into bed. It gets absorbed into the skin, I rinse it off in the morning and my skin feels so smooth. You can rinse off after 15 minutes of application, especially if you applied too much. But I love using this as an overnight mask. French beauty brands know their stuff and resultime Paris is a firm favourite of mine. Recently I stumbled across Powder. 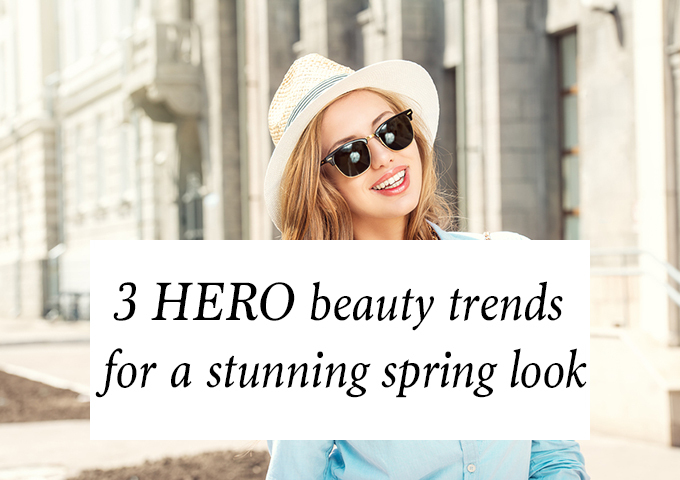 An online beauty destination, produced in collaboration with fabulous magazines Marie Claire, InStyle, Woman&Home and Look. 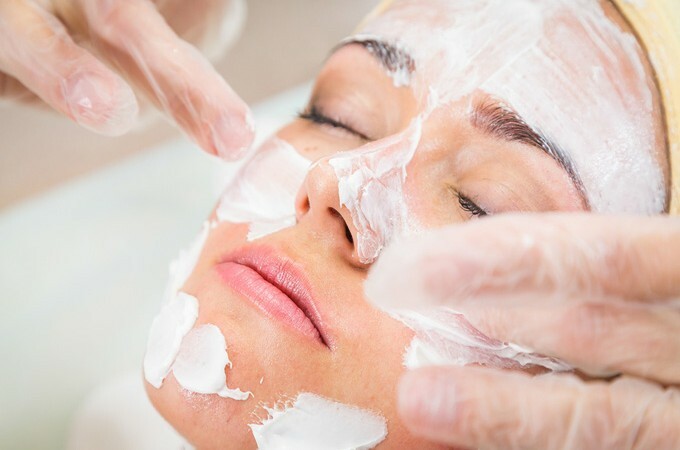 If anyone knows whats what in the beauty world, which products we should be using and the latest trends, it’s Beauty Editors. 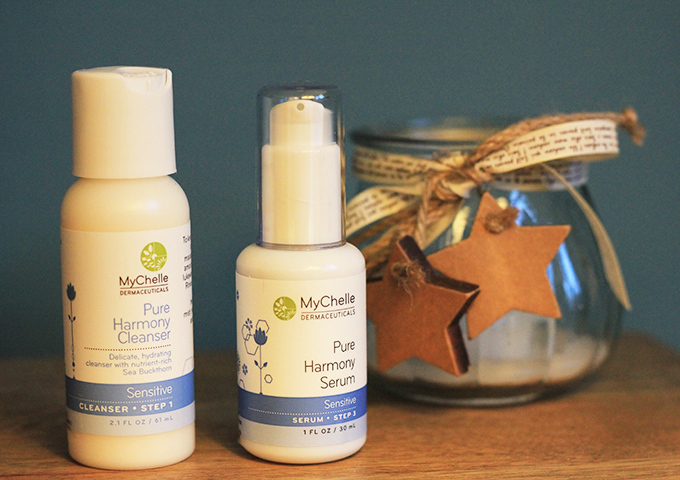 So here they share their recommendations, tips and tricks and present an array of great products. 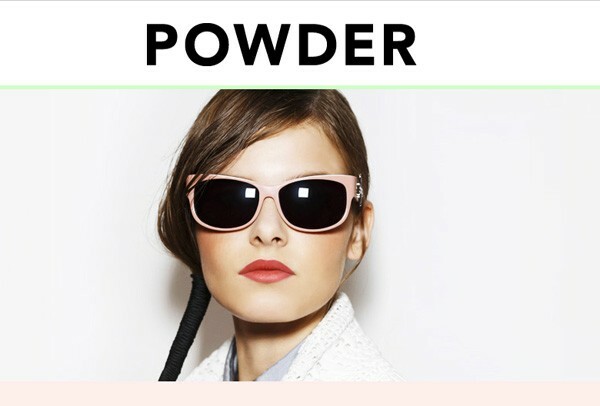 When you join Powder, they ask you a few questions about your beauty-self and your biggest beauty bugbears. Then comes the techy bit where they match you with an amazing product that’s perfect for you skin, your pocket and your needs. 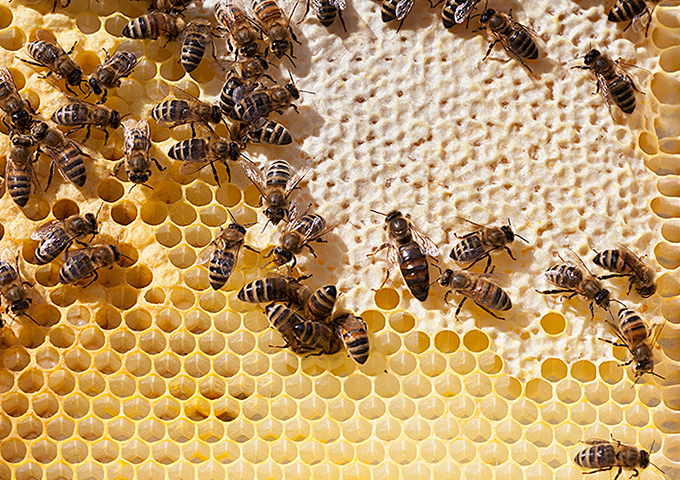 There are also expert Editors’ tips and tricks to keep each product recommendation company. Ultimately they do all the hard work for your, so you don’t have to trawl through the beauty pages of magazines (one of my pet hates) or through all the online stores. Simple, easy and very informative. I’m just getting used to having a look around the site, but it looks promising. So thanks to Rebates Zone for putting LadyM Presents in the top 50 beauty blogs in the UK. What are your favourite beauty pieces? Which one piece would you make sure you had with in your hand luggage in case your beauty bag doesn’t arrive with your luggage?